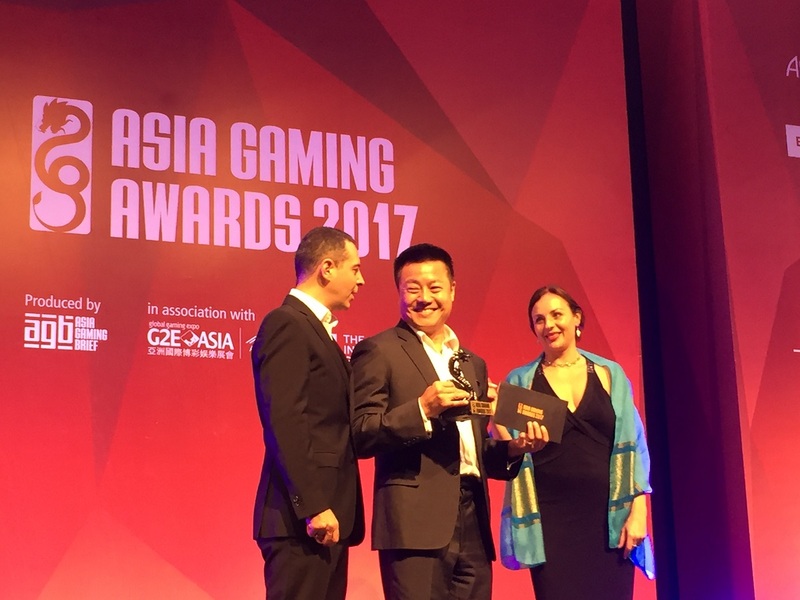 The second edition of the Asia Gaming Awards takes place on the first evening of G2E Asia, Tuesday, May 16, at The Parisian, Macau. 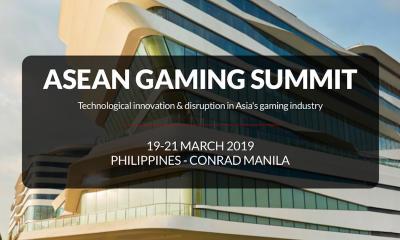 The event convenes key stakeholders from the Asian gaming industry – operators, regulators, suppliers, and service providers – to celebrate achievements within the gaming industry. The Asia Gaming Awards is the first regional event of its kind to listen to the voice of the industry. Members are asked to nominate and cast their vote, alongside an esteemed panel of judges. A total of 12 awards will be presented across the land-based and online gaming spheres, along with a prize for “Outstanding Contribution in the Field of Corporate Social Responsibility.” The awards will also elect up to eight rising stars, who are viewed as likely to shape the future of the industry. In 2016, the awards enjoyed immense industry participation, collating more than 1,000 nominations and 8,000 votes across the categories. 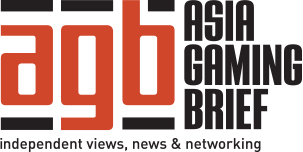 Produced by Asia Gaming Brief (AGB), in association with G2E Asia and The Innovation Group, the Asia Gaming Awards aim to create an independent, fair and representative awards event that recognizes significant achievements within the Asian gaming industry. Building on last year’s event, the awards this year have been tweaked to better represent the industry. 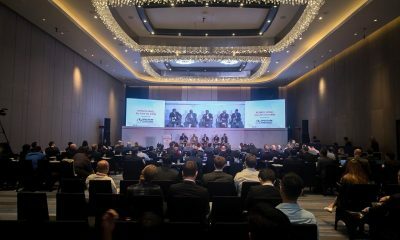 There is a new Best Gaming Property category aimed at bringing in the region’s smaller non-IR operations, while Best Gaming Area Design will include nominations for specific areas, rather than the property as a whole. In the online sphere, the supplier category was amended to ensure that all nominations are for a product in operation in Asia, rather than naming a company. Nominees must also have Asia as their predominant region of business. Finally, the shortlist of nominees in each category has been increased from five to a maximum of seven following the significant number of submissions in the inaugural edition. Nominations are now open for this year’s Asia Gaming Awards, it is open until Friday 28 April 2017. Once collected from the industry and the Judging panel, the Organizing Committee will tally all nominations and shortlist up to seven nominees per award category for voting. 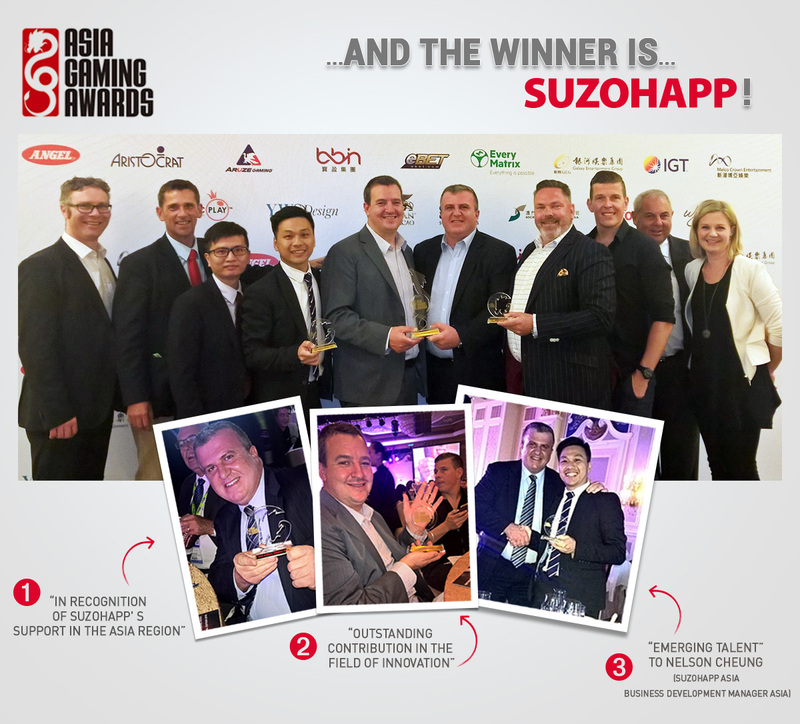 For more information on the Asia Gaming Awards, process, categories and criteria, please visit asiagamingawards.com or email [email protected].